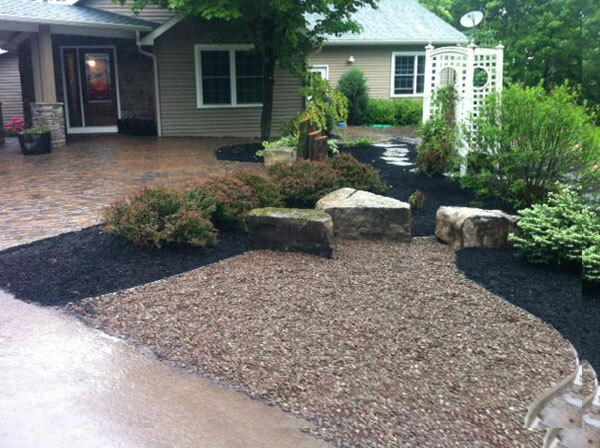 Providing landscape design and installation. We also provide commercial installation of retaining walls interlocking pavers. Hydroseeding and erosion control. We are located in Watertown NY right next to Fort Drum and the St. Lawrence River. Copyright © 2019 · LandPro, Inc. · Riverside Media, LLC.